Today we left Salzburg to go to Graz. 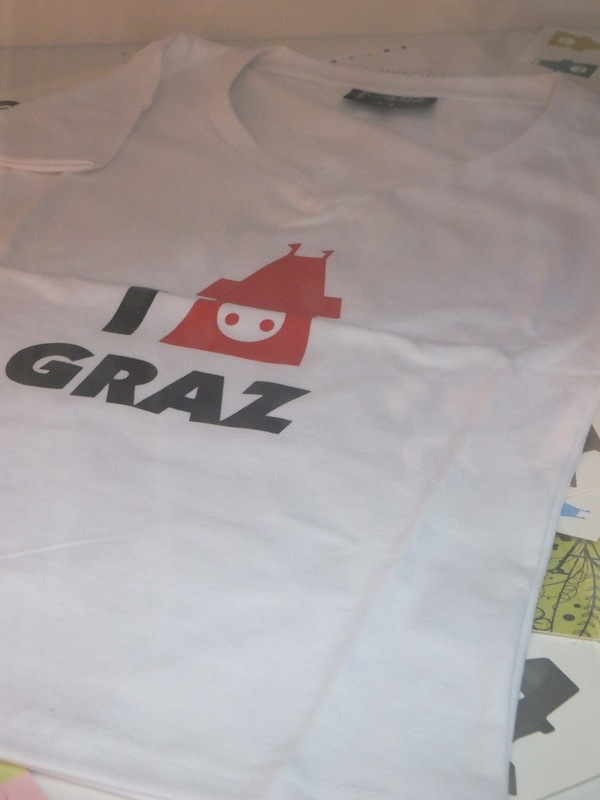 Graz is my mum’s home town, I have heard so much about it, so it was great finally get to see it. We got in around 4pm, and walked up to the town. We were pretty tired from the train trip – what is it about travel that makes you so tired? 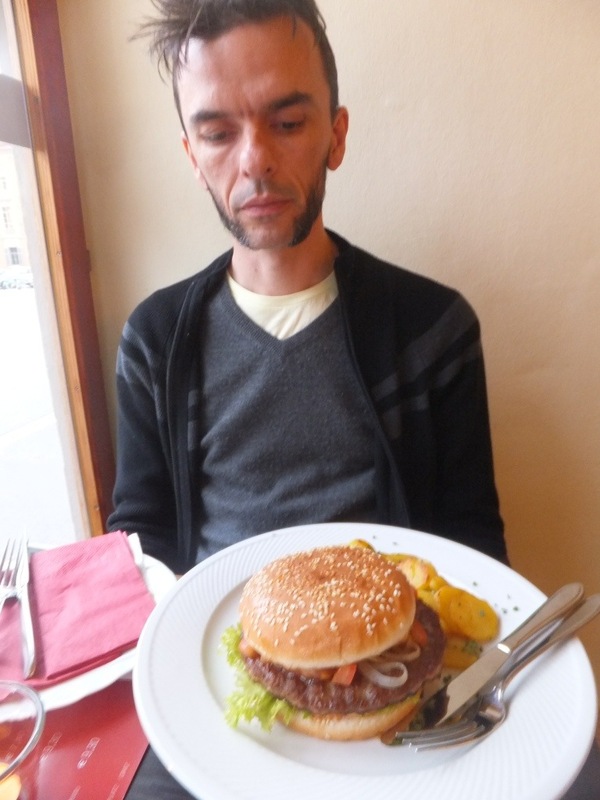 Anyway, after having a bit of a look around, we decided to stop in for dinner at a place called Eggers. It kinda looked like an American themed bar/cafe meets Fast Eddys. 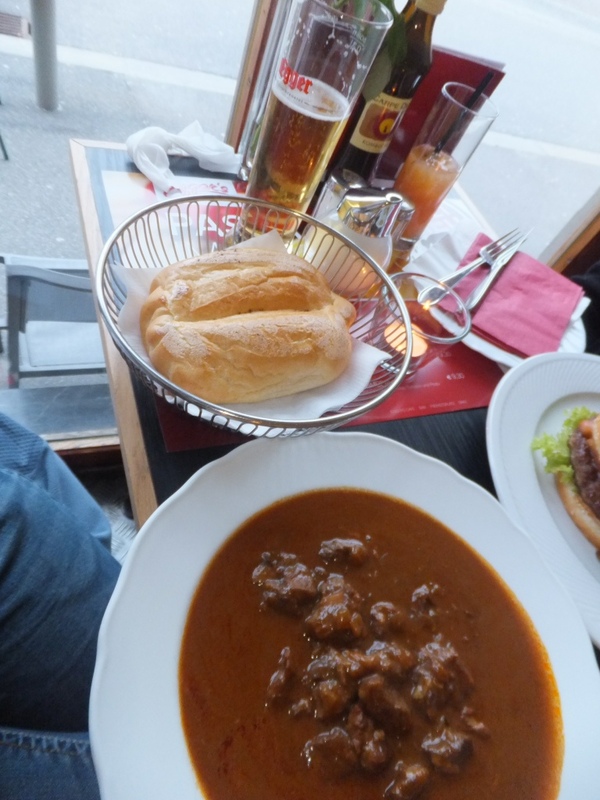 I had the Gulasch soup & beer deal (a bargain at less than $10) and Steve had a burger. The beer was their own local brew – it was ok, but a little bitter for my tastes (although most Austrian beer seems to be). The food was good too, nothing super fancy, but decent.